Dry mouth is a very common symptom among American adults, and while it doesn’t always indicate a problem, it can cause discomfort or oral health implications if it’s allowed to persist. While an acute episode of dry mouth might just be a symptom of dehydration that resolves itself when you get enough water, chronic dry mouth is typically the result of underlying causes that need to be addressed in order to prevent oral health complications. If you suffer from chronic dry mouth, you’ll want to understand what’s causing it in order to know how to best treat it. 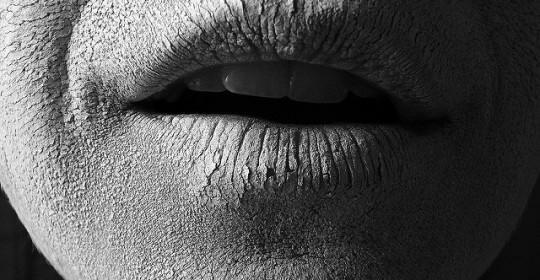 So what causes dry mouth? Here’s what you need to know. Dry mouth is a routine side effect of hundreds of different drugs, including many over-the-counter medications. If you take antidepressants, anxiolytics, or strong pain medications (especially medications that treat nerve pain), you’re likely to develop dry mouth. You may also experience dry mouth if you regularly use antihistamines, decongestants, or muscle relaxants. Medications for respiratory conditions like asthma and COPD can also cause dry mouth, as can chemotherapy drugs and radiation treatment, which alter salivary production. You may also experience frequent dry mouth if you smoke or chew tobacco. While most patients simply see dry mouth as an irritating condition at worst, it can actually cause a variety of problems if left untreated. Saliva has several important functions, including keeping your mouth clean and helping you digest food. If you’re not producing enough saliva, you may see complications like mouth sores and cracked lips (due to your mouth and lips drying out) or an increase in the amount of plaque in your mouth, which can lead to tooth decay and gum disease. In severe cases you may also have problems swallowing food, which can lead to a nutritional deficiency. That’s why you’ll want to seek treatment if you notice you’re developing dry mouth – early intervention can keep your mouth healthy. If you have chronic dry mouth, the good news is there are a variety of ways you can treat it at home. Certain behavioral changes can reduce the severity of your dry mouth. Start chewing sugar-free gum to stimulate saliva production and keep your mouth moist. If you use a mouthwash that contains alcohol, you’ll want to switch to an alcohol-free brand – which does just as good a job of keeping your mouth clean without drying it out. 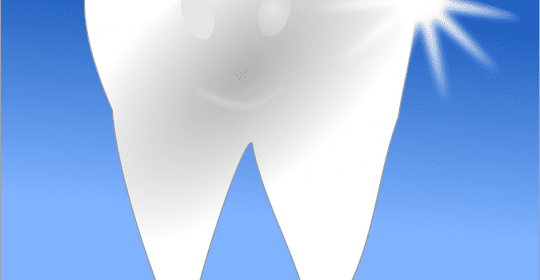 Saliva substitutes and mouthwashes designed to treat dry mouth can also help. If you tend to notice your dry mouth is at its worst upon first waking up in the morning, you’ll want to invest in a humidifier for your bedroom. Dry mouth is an annoying oral health condition with potentially serious complications. That’s why you’ll want to take steps to treat your dry mouth as soon as you notice it. Your local Tucson dentist can help you to establish a dry mouth treatment plan and monitor your mouth for signs of continued or exacerbated dryness. For more information, or to schedule an appointment and create a dry mouth treatment plan that works for you, call Badie Dental at (520) 433-9800.